Wandiswa Ntengento is a journalist based in South Africa. Ntengento has experience in broadcast, print and online journalism. She is currently at BBC News in Johannesburg. Ntengento is a Producer specifically for business news in Africa. Prior to her move to Johannesburg, she worked as a freelance reporter and radio news anchor where she covered human interest stories. In 2015, she spent two weeks reporting in Uganda with the International Women’s Media Foundation. 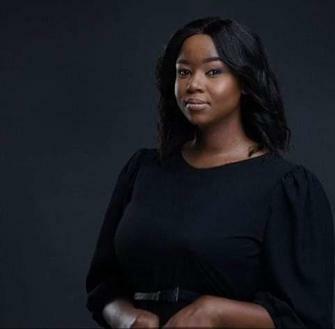 In 2014 she was voted Journalist of The Month by the International Journalists Network and spent a year as a fellow for Rhodes University’s Future Journalist Program. She is an alumni of two Thomson Reuters Foundation courses. Early in September in 2015, she was afforded the opportunity to report in Malaysia at the 16 International Anti-Corruption Conference. She is also a fellow for the Young Journalist Program.